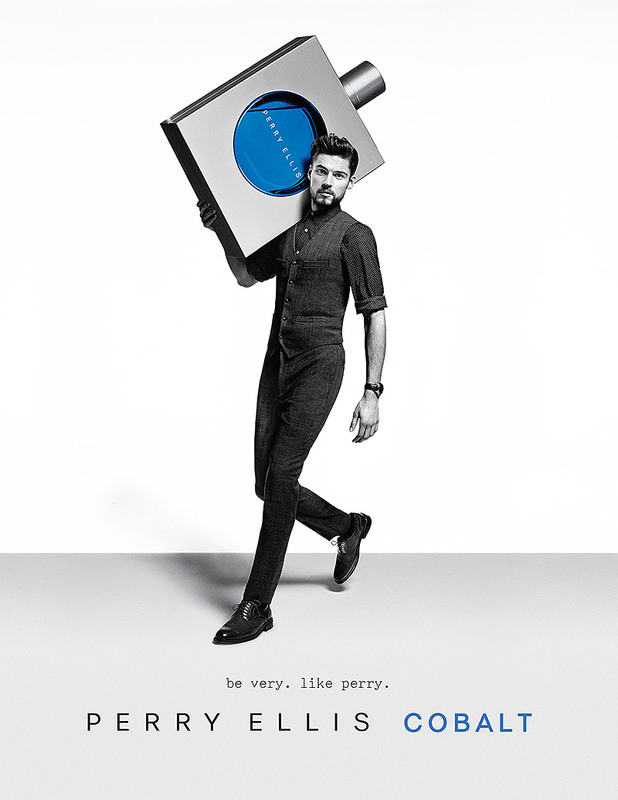 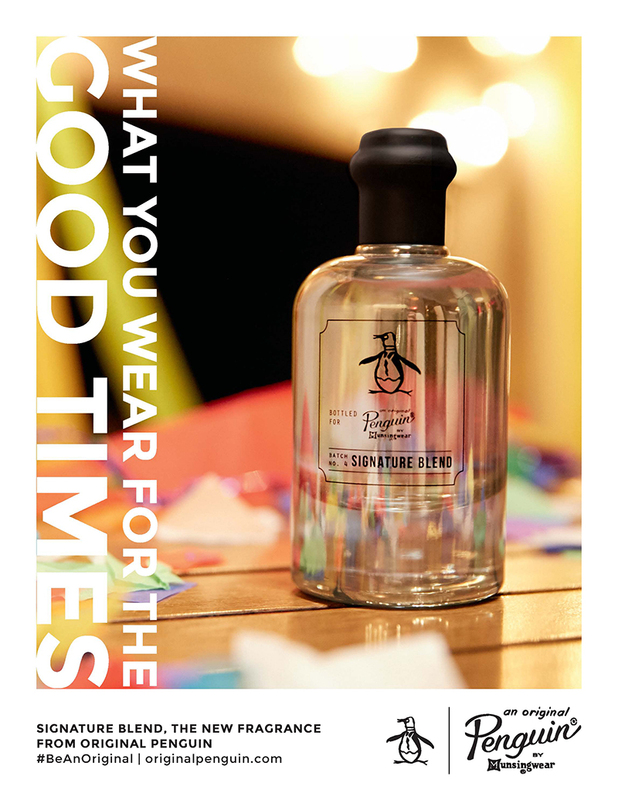 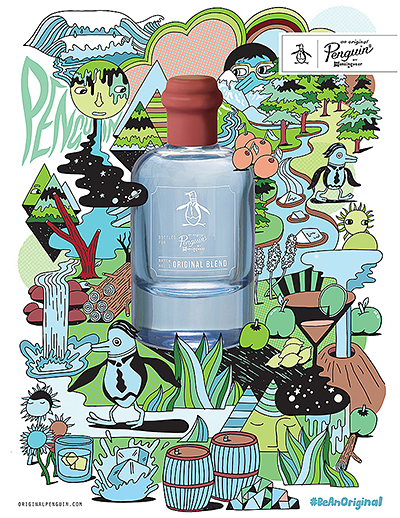 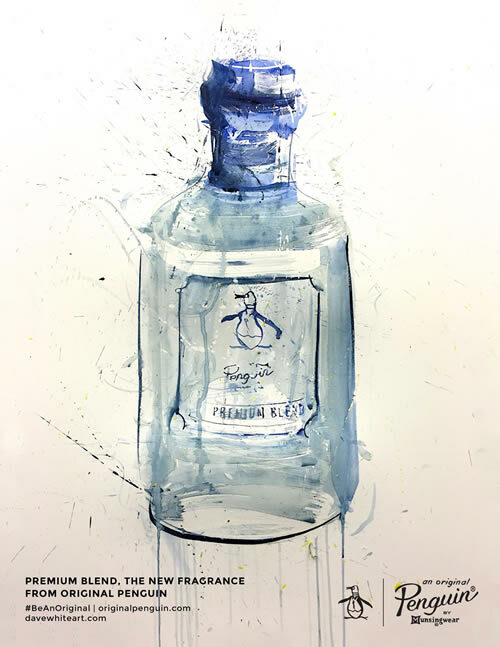 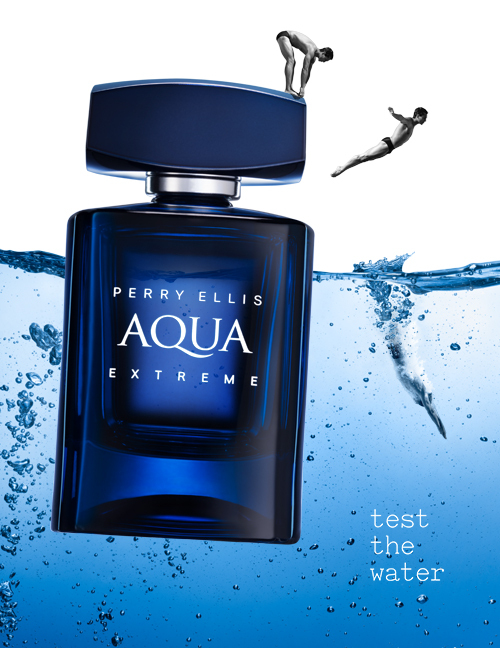 A brand rooted in tradition with an emphasis on comfort, quality and optimism, Perry Ellis describes its newest men’s fragrance as fresh, aquatic, and confidently cool. 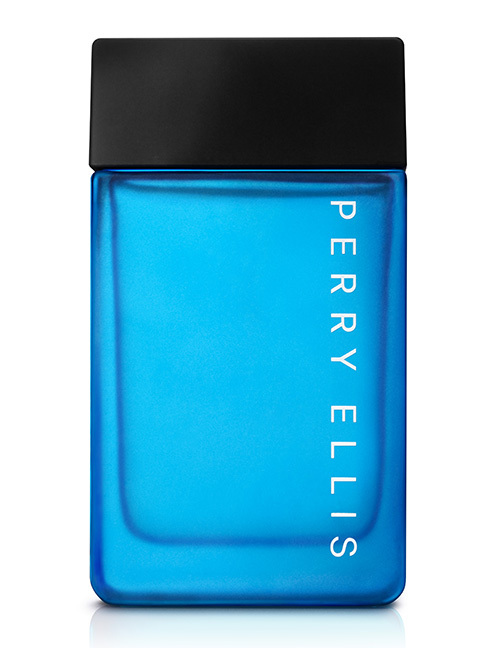 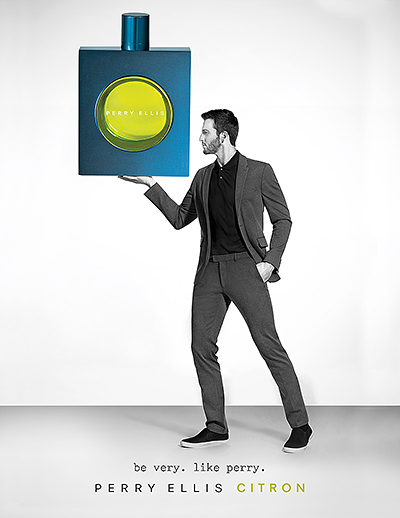 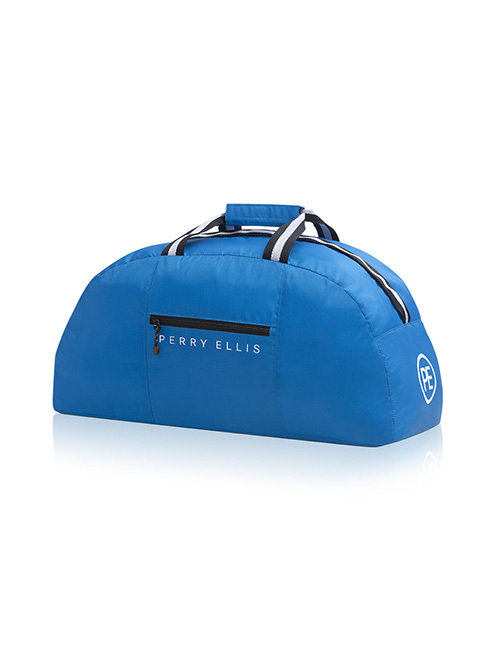 An energizing, fresh fougère, Perry Ellis PURE BLUE bursts from the beginning with bergamot, grapefruit, and crisp apple. 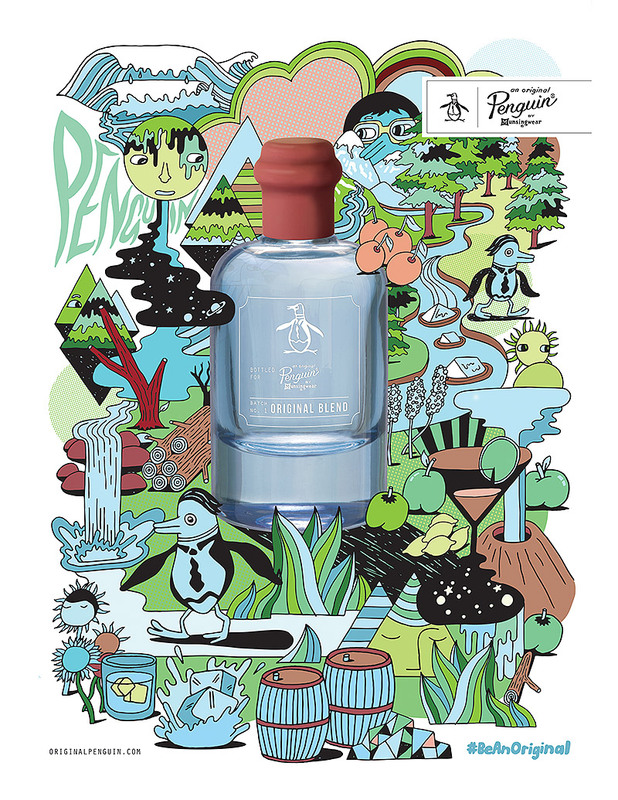 The scent transpires into a clean, refreshing blend of micro greens, crushed cardamom, and an aquatic tidal wave accord. 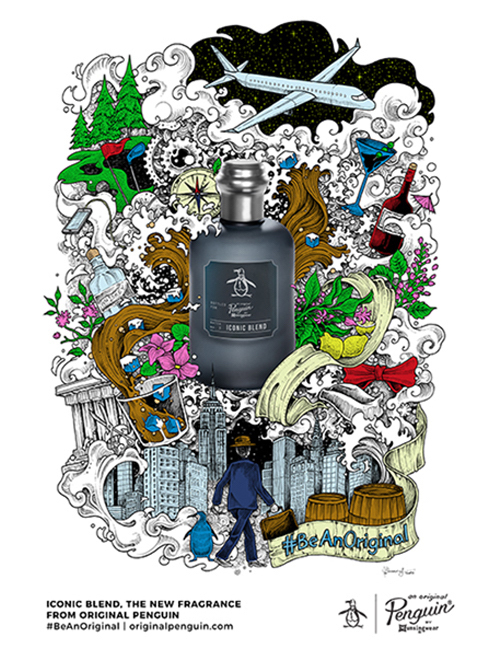 Sophisticated warmth overflows with a rich woody infusion of sensual musk, addictive sandalwood, white moss, and waves of dark blue amber.